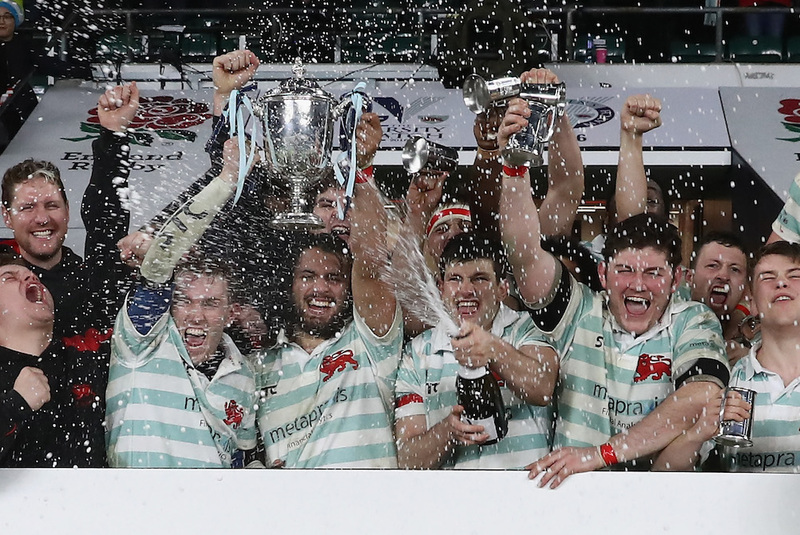 Metapraxis, the financial analytics firm, has announced its partnership with sports technology specialist Sportable Technologies to launch the first ever in-game scrum analytics technology at this year’s Varsity rugby match. The men’s and women’s matches between Oxford and Cambridge will take place at Twickenham Stadium on Thursday 7th December and will feature Sportable Technologies’ wearable sports technology. Integrated into the players’ playing jerseys, the tech will capture both static and dynamic player data in real-time. The technology has previously been trialled by select Premiership and Championship sides. An earlier version was also used in last year’s fixture to record player data, but this year it has been scaled up to focus specifically on the key performance metrics of the players in the scrum, including the total force exerted for the men’s fixture. The women’s match will include head-to-head player statistics. During the match, Metapraxis will provide expert data visualisation to present in-game insight on the stadium’s digital screens at regular intervals during the match. The statistics will be displayed before each scrum with a comparison to the previous one, to provide the fans with an insight to the front row of the scrum. The technology will also be used by both teams in pre-Varsity Match fixtures, to give the coaches real-time insights as to how their players are performing during the scrummage.